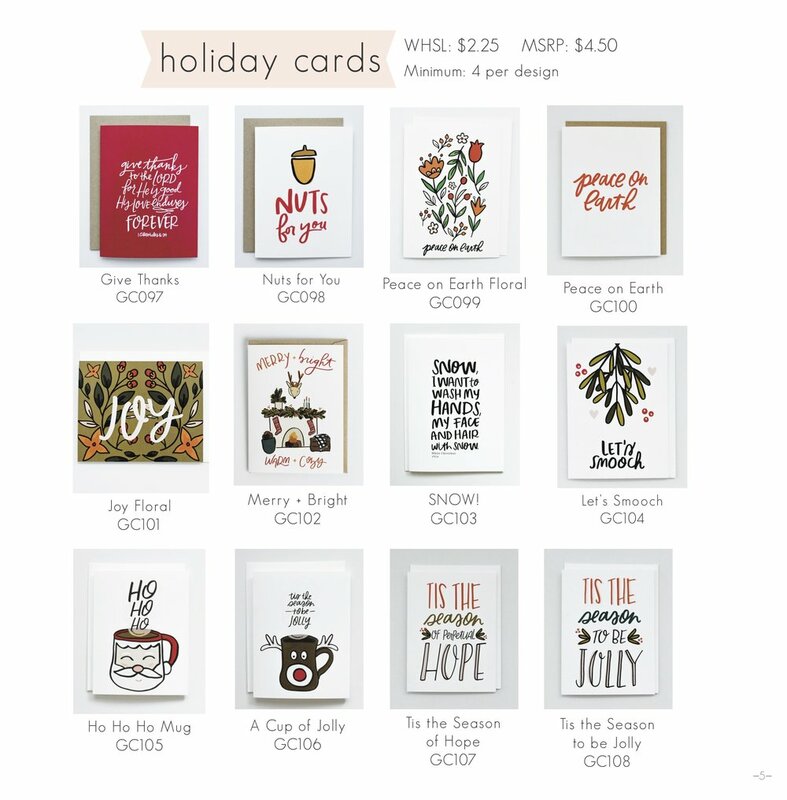 View give with joy's general Wholesale Catalog here. 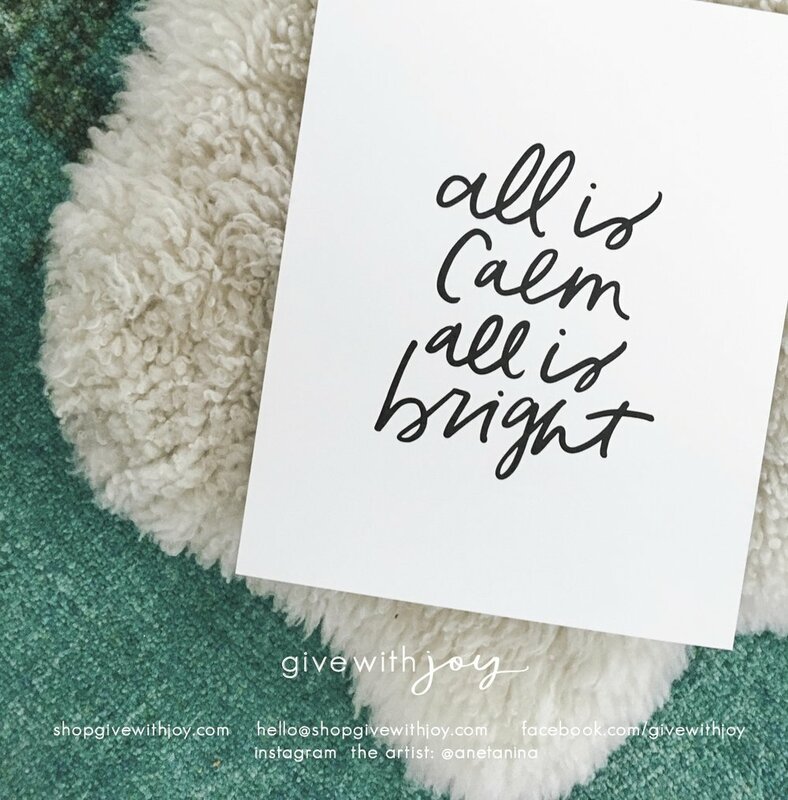 Thank you for your interest in give with joy's Holiday Catalog. We will mail you a copy and some sample within 1-3 business days.